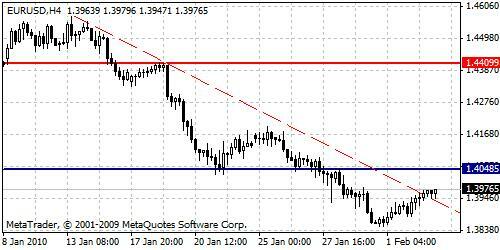 Bulls did manage finally to break trend line, however below 1.4048 price level bears are still in good shape. Despite this bulls attempt to climb higher, bears are controlling the current situation. Look for selling possibilities below this barrier, but it should be done with a care for now.